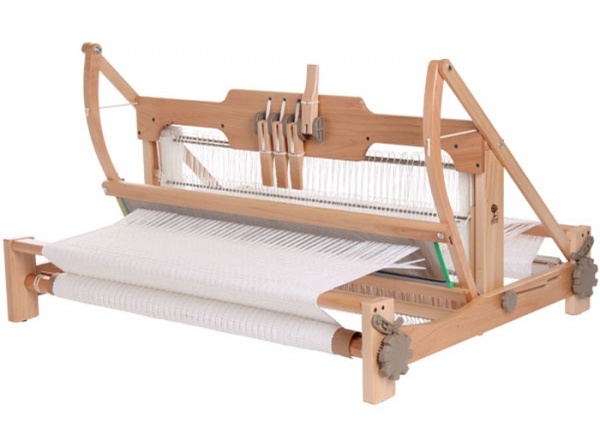 Popular because they are portable, easy to use and so versatile. 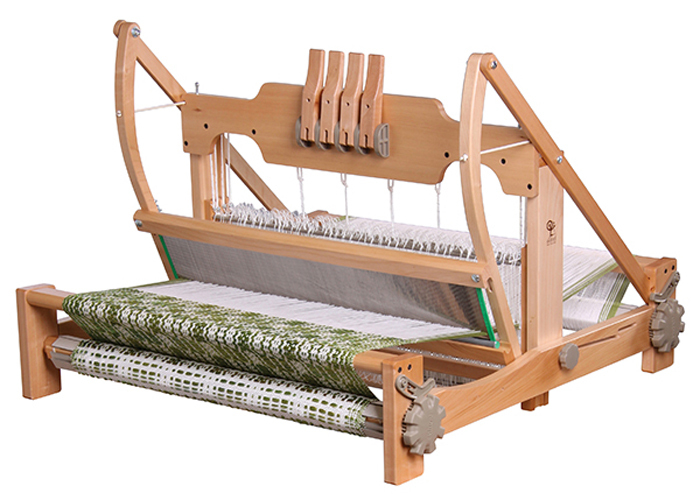 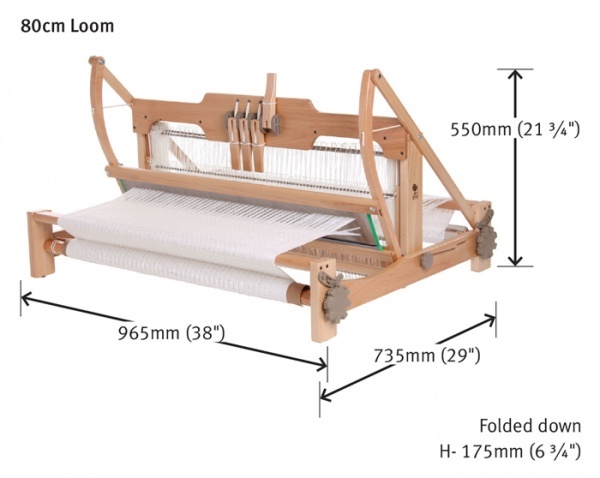 The Ashford table looms are in demand with both beginner and experienced weavers. 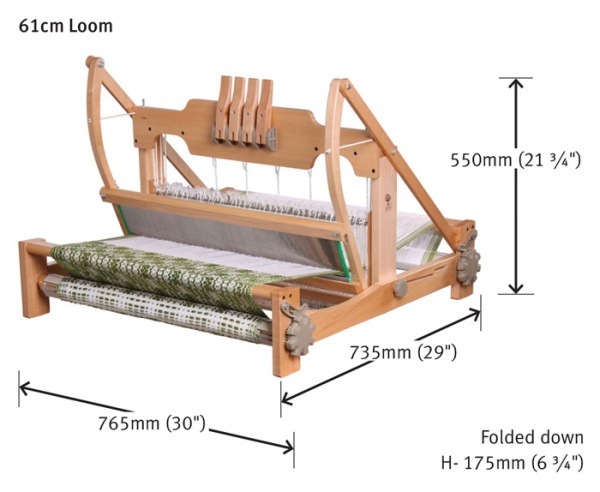 Available in three weaving widths 40, 60, 80cm wide (16, 24, 32ins).